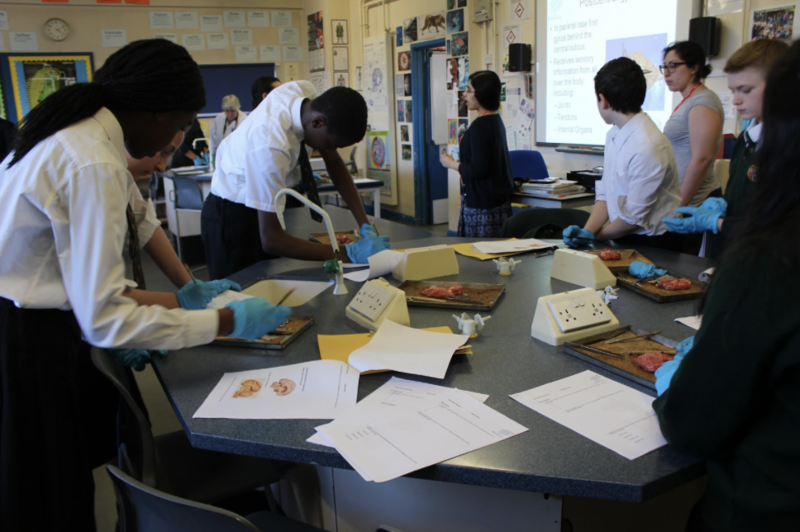 Three local British Brain Bee (registered charity number 1175560) volunteers attended a local secondary school in Streatham, London, for a brain anatomy-related activity. More than 30 students from the Thomas Bishop Grant School attended the after-school event, where volunteers gave a brief introduction to brain structures and functions. Alongside the presentation, students dissected sheep’s brains and located the various brain structures discussed during the talk. The students showed great enthusiasm and attentiveness during the one hour-long activity. 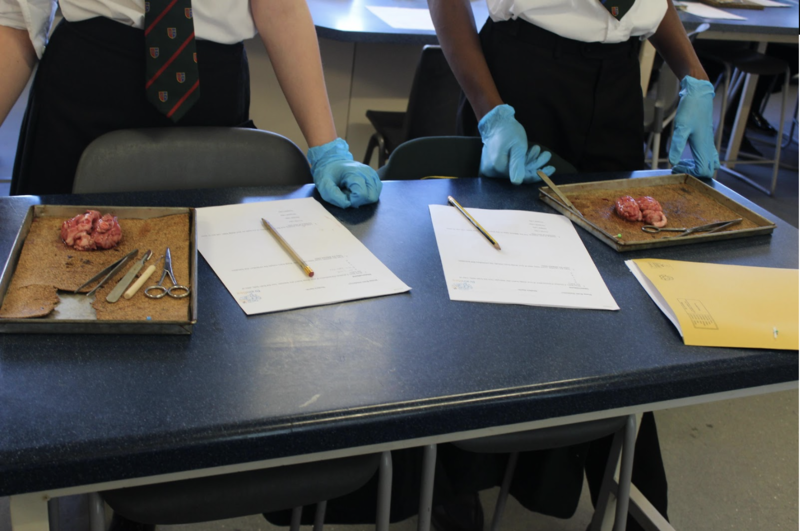 While had dissected other animal organs in the past as part of their curriculum, this was the first time they were given the opportunity to study brains first-hand. 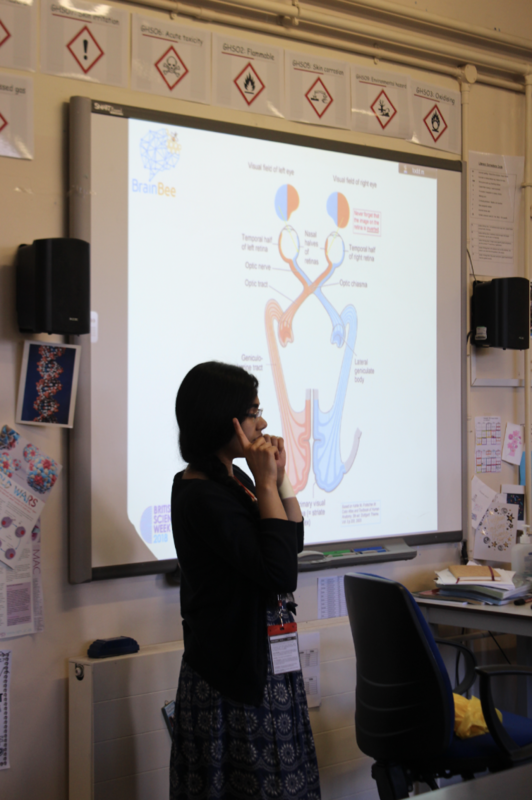 The volunteers also enjoyed the opportunity to interact with younger students and encourage their interest in neuroscience. 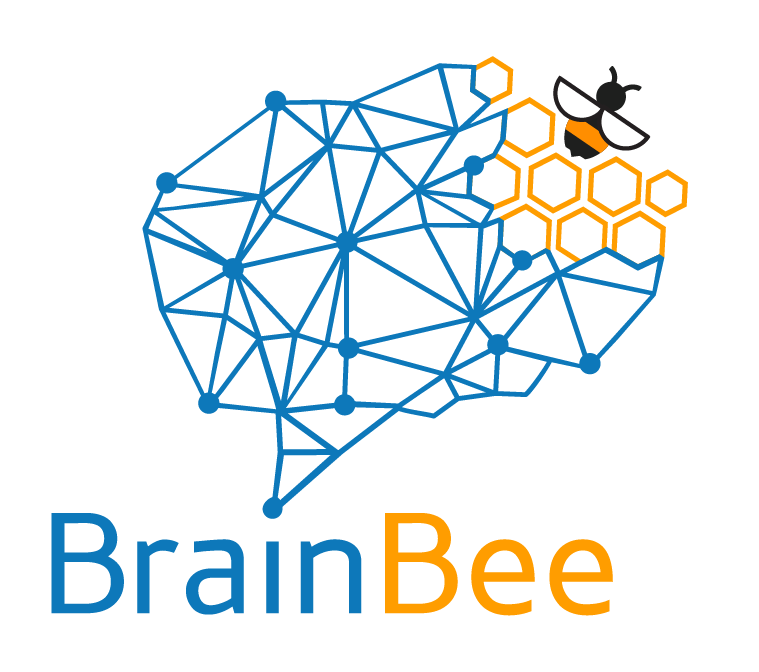 With the success of this first after-school activity of this kind, the British Brain Bee volunteers hope to participate in such activities in the future at other schools throughout London.